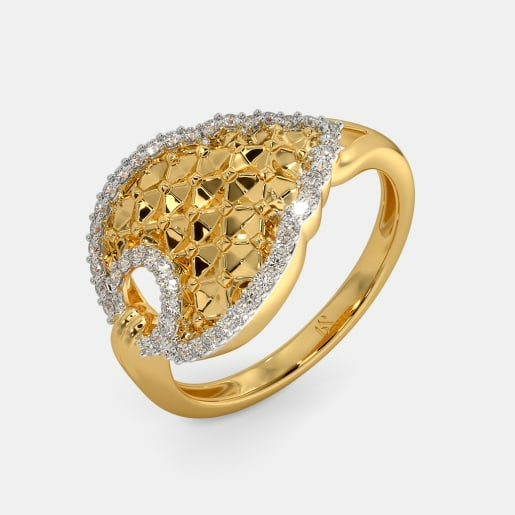 A finger ring is the closest piece of ornament that a woman keeps to her heart. 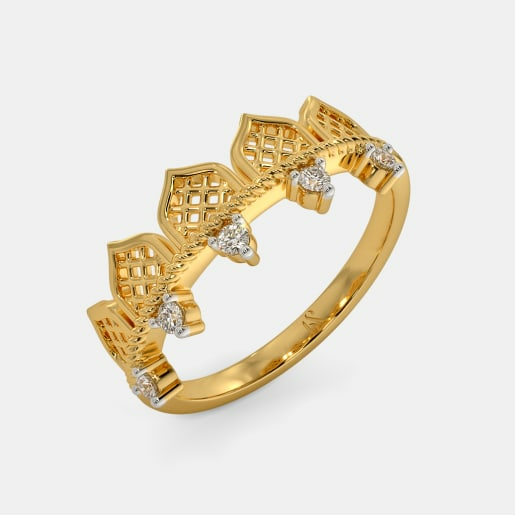 While the other pieces of jewellery are often changed, taken out before bathing, sworn off for a while etc., one thing that remains close to a woman, constantly adorning her is the everyday finger ring she possesses. Thus, simplicity, comfort, and convenience define the state of the ring. 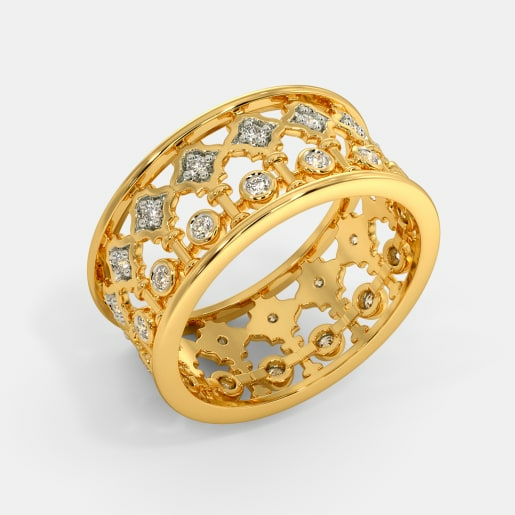 The ring must be such that it does not interfere with your work and your fabric or have complex patterns that pull out a fibre or two from the outfit of the day. 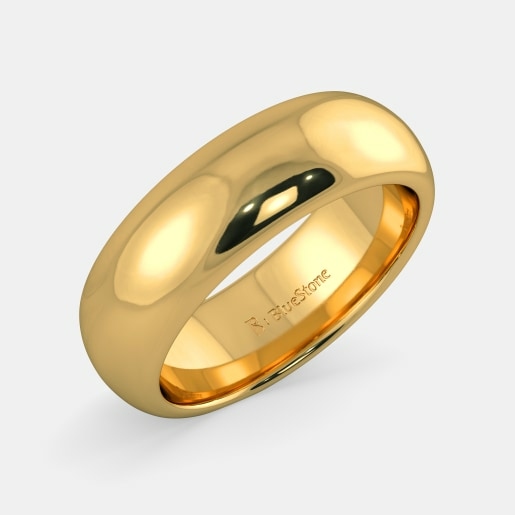 The designers at BlueStone present some of the best yet simple rings for daily use. 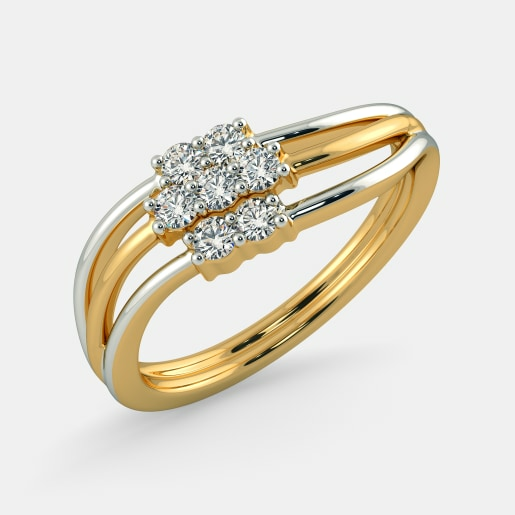 Check out our collection and buy women's everyday ring designs online from us today. 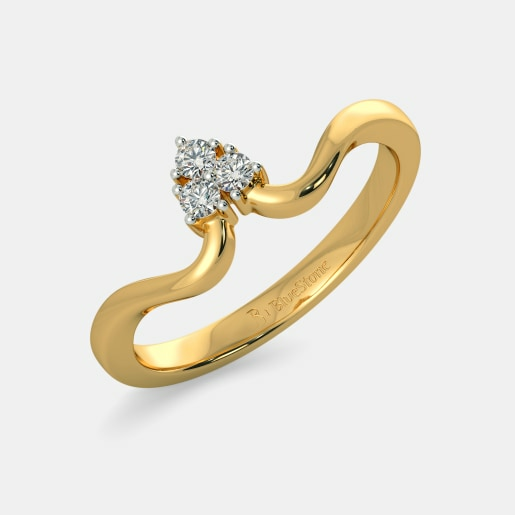 Women's everyday ring designs cannot be complete without incorporating streaks of red or cute little hearts. 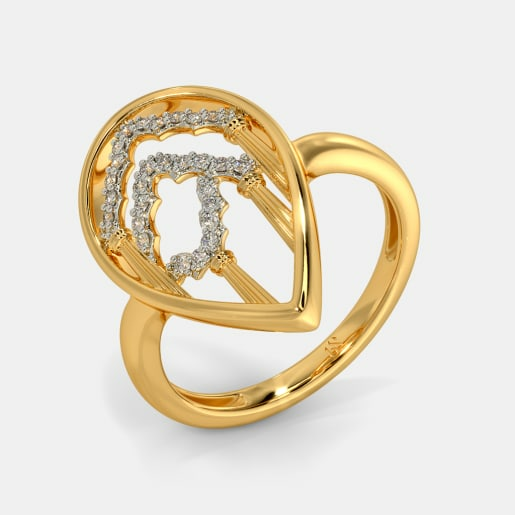 The series containing hearts in different forms are the Veidah Ring with its garnet heart surrounded by a heart of diamonds, the Just Say Love Ring with a simple garnet heart covered by a hollow rim of gold and the Innocent Love Ring with its incomplete diamond heart. 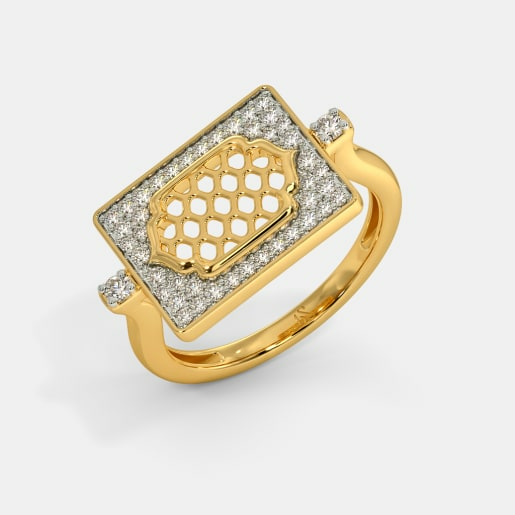 Talking of rings with bright colours, how would you like a touch of metallic green as in the Egyptian Charm Ring? 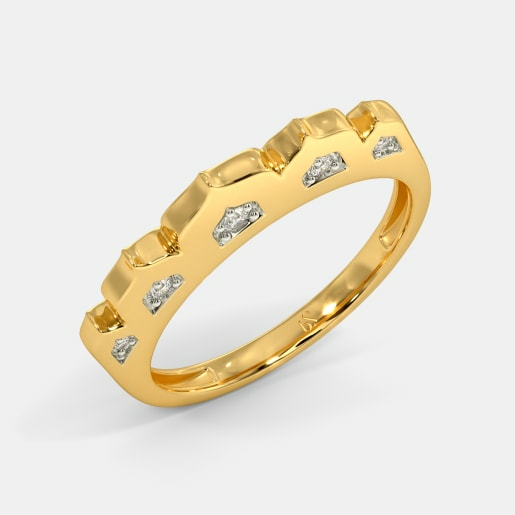 This ring is simple, yet beautifully designed with alternating gold ridges. 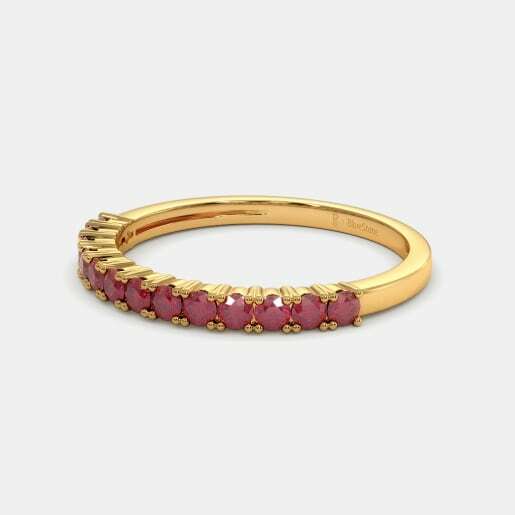 Dipped in the colours of love are the ruby ring varieties like the Aakriti Ring and the Oyster Shell Ring. 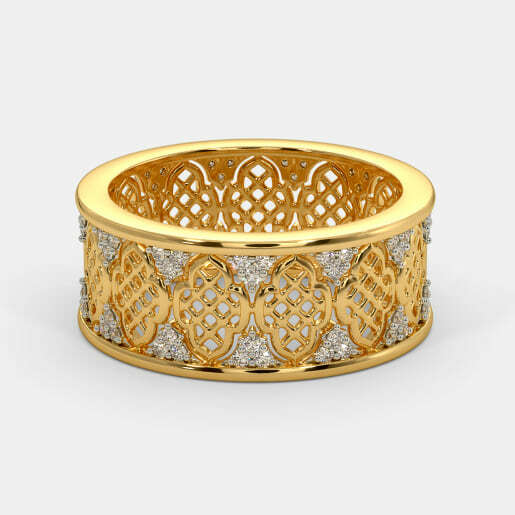 Those with a combination of diamonds and rubies are the Fioralla Ring, the Vivid Majestic Ring, the Arabella Ring and the Supreme Stylite Ring. Life is a circle and we get caught in a cycle of the endless rut that gets us back to where we started. Every day can be as drab or fab as you make it. 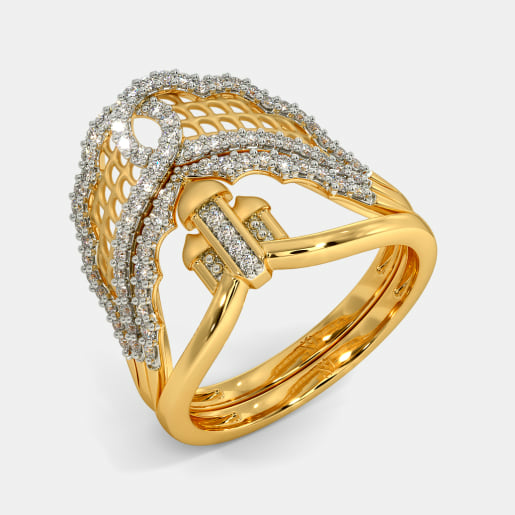 Why should a ring come in way of your line of work? 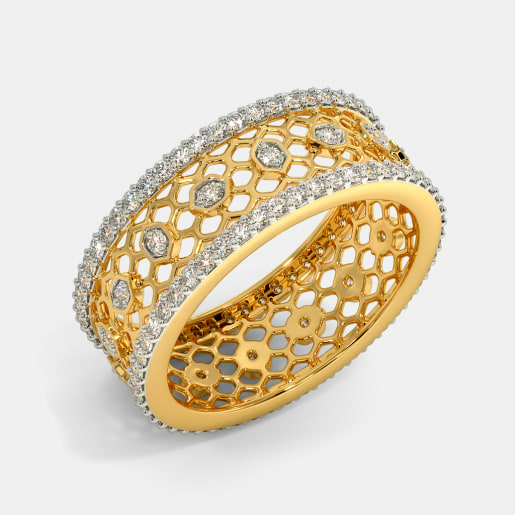 If you have to wear a ring, why shouldn’t it complement your day? Adding a little element of fun are some designs shaped like circles, spheres or tyres. 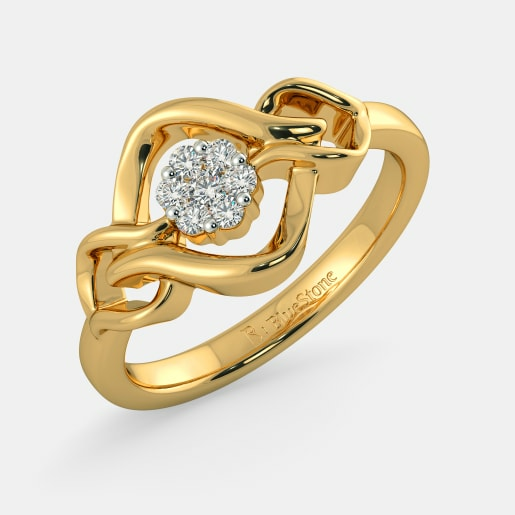 Choose from the venn representation of the Ceeran Ring, the dribbling element of the Waves in Circle Ring and the beautiful diamond circle of the Love Embrace Ring. Besides these are the series of rings sporting the wheel and spoke look. 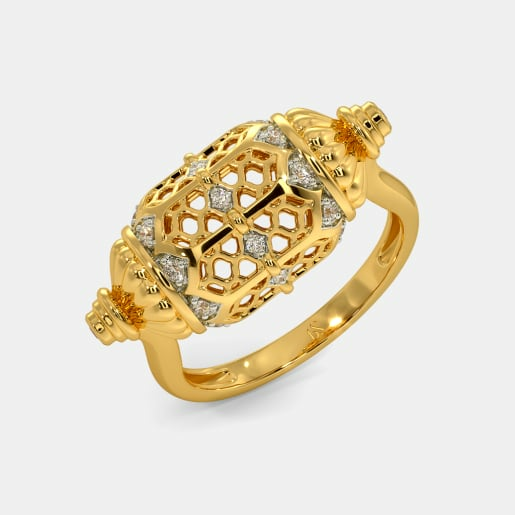 They have diamonds studded around the centre and form such promising patterns. 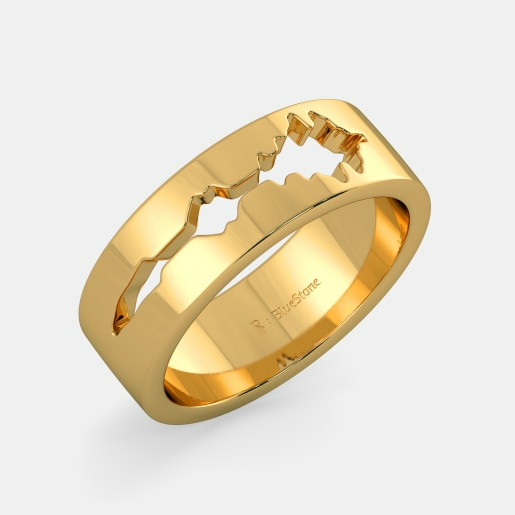 Some of these include the Complete Me Ring, the Flowerina Ring, and the Ebony Radiance Ring. 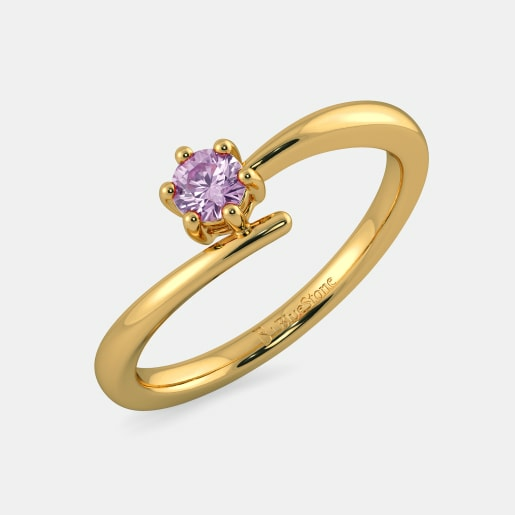 Check out the women's everyday rings price from the lot and take your pick from the one that lies closest to your heart. A bunch of flowers is the perfect way to liven up your day. So is it the best way to start your day fresh, bright and new. 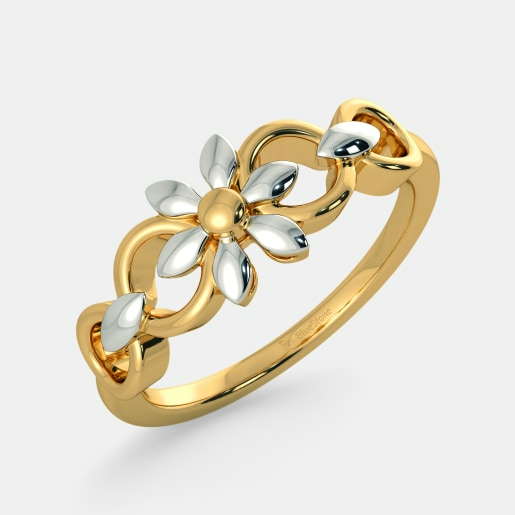 Imparting the freshness of the flowers are some of the rings that can be worn without any fuss, be it at your office, performing household chores or delving into your daily routine. 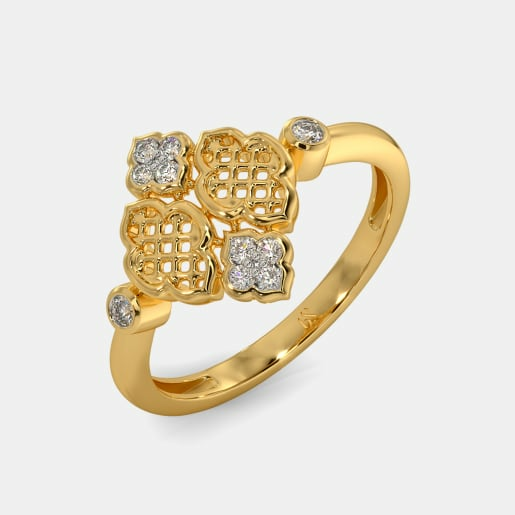 Remember that when you look at the ring, there is a reminder to blossom your day to a fabulous one. 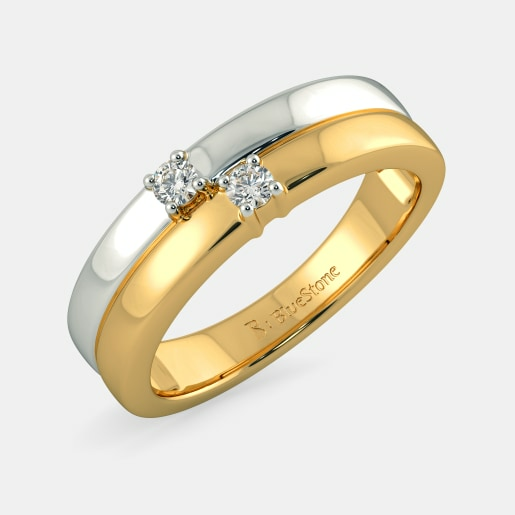 Take a look at the entire collection and buy women's everyday ring designs from BlueStone. 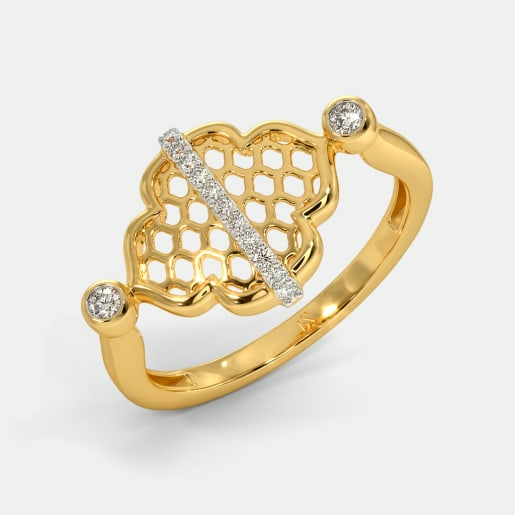 The best diamond floret can be seen in the Aether Ring, a set of navratna stones in the Surya Kiran Ring and the simplest flowers in the Flowery Dreams Ring and the Blossoming Beauty Ring. 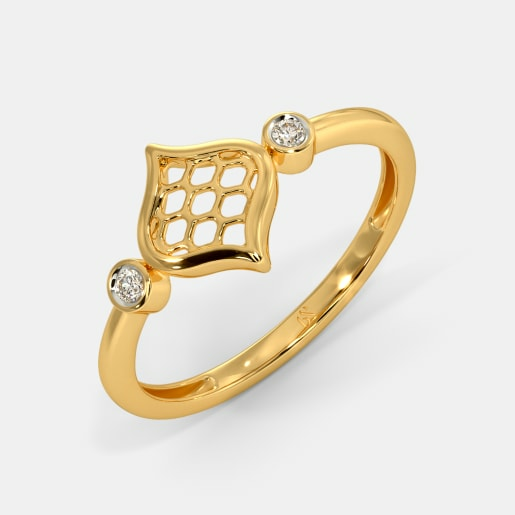 Simplistic patterns of women's everyday ring designs often make the most beautiful ones. Take a look at the Gioia Ring, the Rowan Ring, the Triple Vivacity Ring, the Antonio Ring and the Cynara Ring, all with a twisted waist sporting at least one diamond at the centre or a few specs along the twining lines. 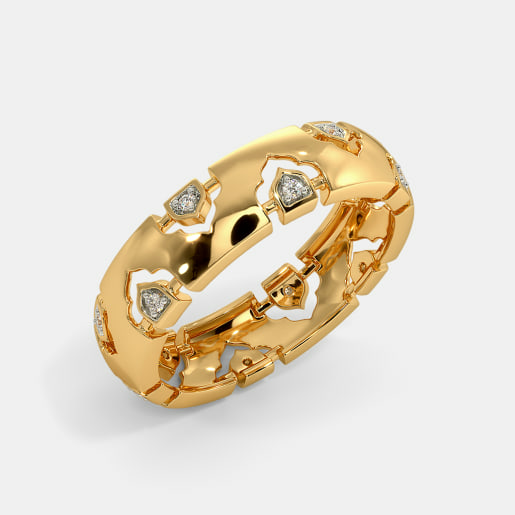 Relatively different twines around the centre ending up in a unique shape are the rings like the Drihas Ring, the Orus Ring, the Darnell Ring, the Zenith of Love Ring and the Harmonic Duet Ring. 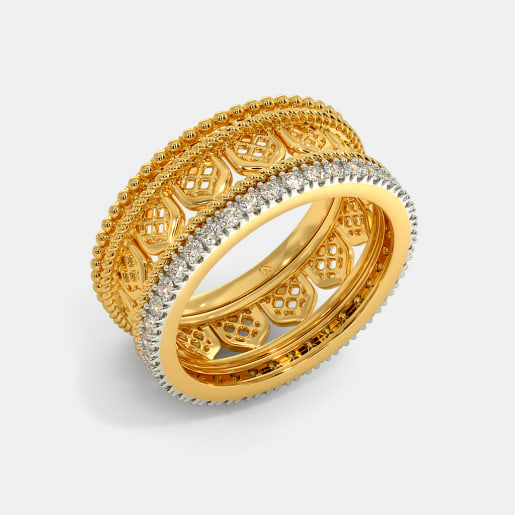 Everyday rings don’t have to be boring. Take a closer look at each piece and buy the one that meets your needs.